Zivkovic has worked with Kanye since he released My Beautiful Dark Twisted Fantasy. 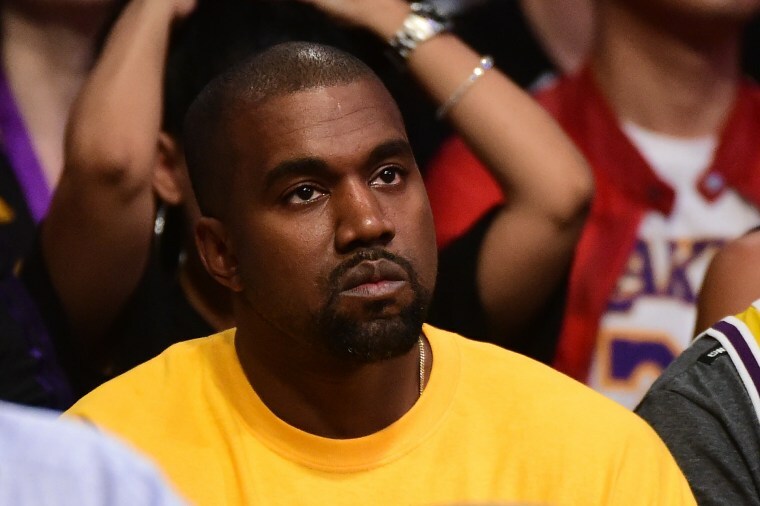 Kanye West has parted ways with lmanager Izvor "Izzy" Zivkovic, Billboard reports. Zivkovic has managed Kanye for around eight years. West will reportedly continue being managed by Scooter Braun, who joined his team in May 2016. 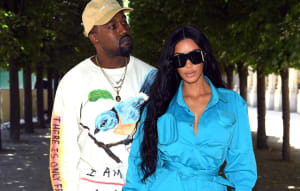 A reason for the split remains unknown and neither Kanye nor Zivkovic have commented on the change in their relationship. Zivkovic's management company, Split Second Management, also represents Arcade Fire among others. On Wednesday, March 28, it was reported that Kanye has been seen hanging out with former Marvel CEO David Maisel. He has also been spotted in Wyoming alongside a host of collaborators, prompting rumors he is working on new music.